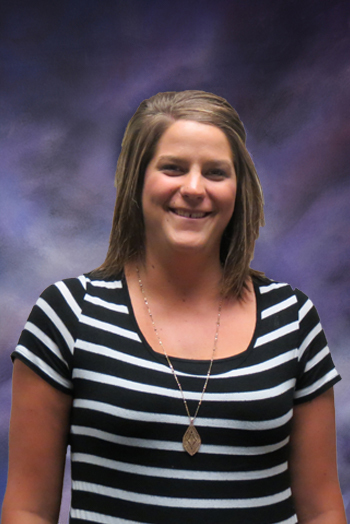 Kelly is the administration assistant here at Spectrum, and provides various kinds of administrative support throughout the office. Kelly comes to us with years of experience and we are excited to have her on our team. In her spare time she likes to read, travel, and practice her photography. Her objectives are working in a settings that allows me to help others and work efficiently so i can improve my skills.